Premchand Dogra is an IFBB professional bodybuilder from India. Also mentioned as Premchand Degra/Dhingra. 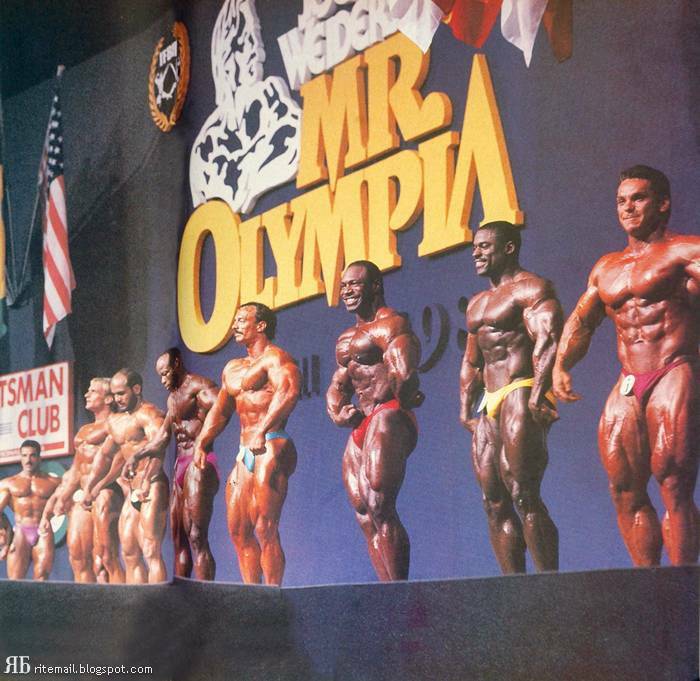 He won the Mr. Universe title in the short-height 80 kg category in 1988. He was also awarded the "Achievement Medal" by the International Federation of Bodybuilding and Fitness (IFBB) in 2003, for winning its World Middleweight Champion title in 1988. Mr. Degra lives in Hoshiarpur (Punjab) and trains budding body builders in his own gym. He was awarded the Padma Shri by the Government of India. The world title earned him the Padma Shri in 1990. Earlier he had received the Arjuna Award in 1986. He is also the recipient of the Punjab Government's Maharaja Ranjit Singh Award (1994), Tata best Sportsman Award (1986) Charminar Challenge Trophy. 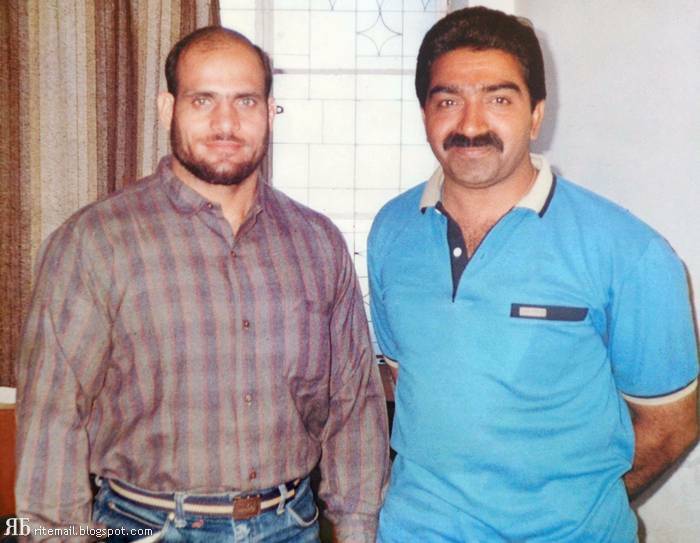 Prem made his national debut by claiming a Bronze Medal in Middle-Weight Class at Darjeeling in 1980. He followed it up by winning three Gold Medals next year that made him Mr. Punjab, Junior Mr. India and Senior Mr. India 1981. 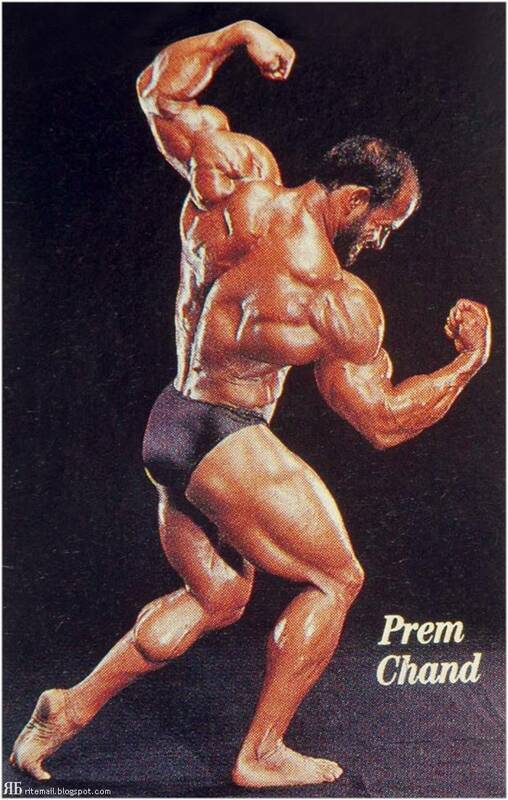 He retained the title of Mr. India in middleweight category 1984. 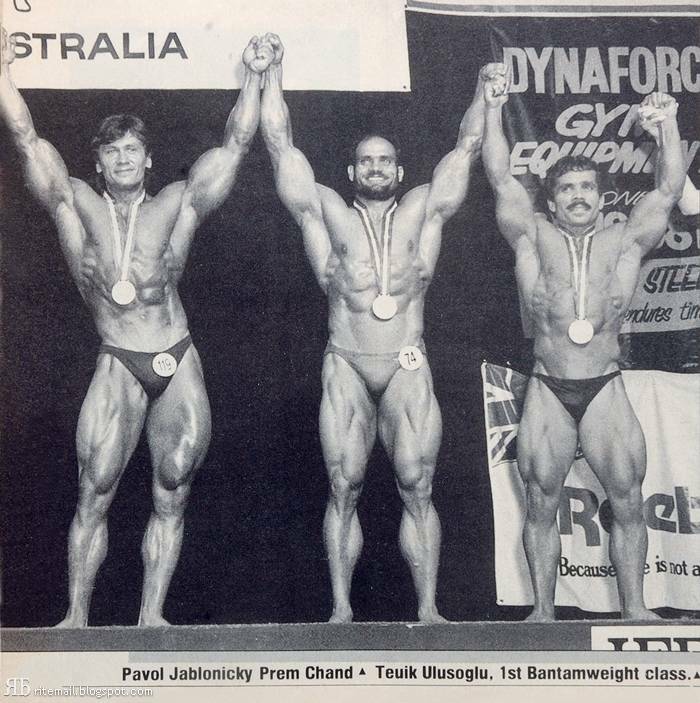 Thereafter he moved over to Light Heavy Weight Class and for next five years (1985–1989) won the title of Mr India in this class too. He began his international career by bagging the title of Mr. Asia in Middle-weight Class at Karachi in 1983, a feat he was to repeat at Seoul in 1984. Subsequently he switched over to Light Heavy-weight Class in Mr. Asia contest too, winning the title at Colombo in 1985, Taipei in 1986 and Malaysia in 1987.